Many people think that treatment time refers only to treatment time. When in fact, the full length of treatment starts the moment a client walks in the door to the moment they leave. It includes the time spent in the waiting room, in the treatment room, the treatment itself, receiving aftercare instructions, and scheduling their next visit. If your treatment times are taking too long, setting your appointments back, and hurting your workflow, you’re probably frustrating your clients before they even reach the treatment room. Extended treatment times can lead to impatient clients and canceled appointments, thus resulting in a loss of revenue. If you are the owner or manager of a medspa, one of the most important key performance indicators of your business is fast treatment times. Long treatment times result in lower revenue, decreased client satisfaction, and stressful wait times for other clients. Laser hair removal is one medspa procedure that typically has a higher treatment time. A majority of clients seek laser hair removal on large portions of the body, such as the legs, chest, and back. Furthermore, many medical spas offer package deals for treatment on multiple parts of the body, both large and small. This can take up a lot of time — especially if your clinic is using older equipment to perform the procedure. Fortunately, technology has improved over the years and is able to deliver faster, more efficient, and comfortable treatment times. One of the newest and most advanced hair removal systems today is the Astanza ReSmooth. This system features a large 9.1 cm² treatment head that allows coverage over large areas of the body in a much shorter time compared to traditional lasers. For instance, the ReSmooth can perform treatment on both legs in under 10 minutes. Plus, this system is effective on all hair thicknesses, hair colors, and skin types. This industry-leading spot size promotes increased treatment times, less downtime between treatments, more scheduled appointments in a day, and most importantly, a happy waiting room. 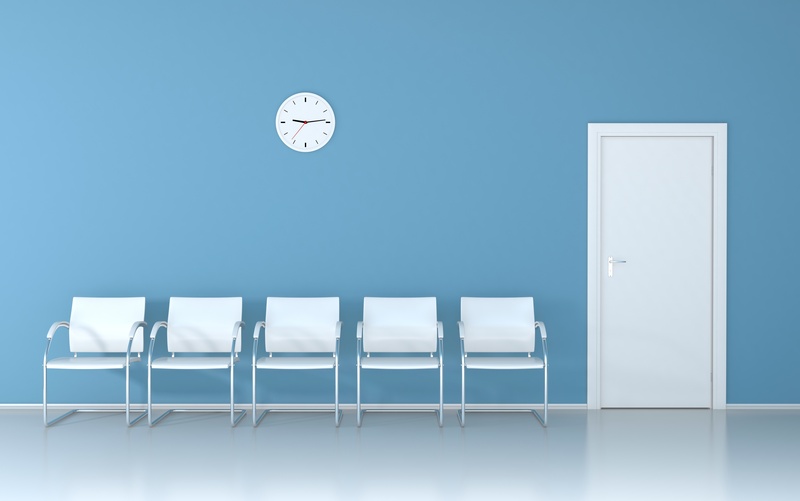 Improving your medical spa's treatment times can reduce patient wait times, help fight against no-shows, increase the number of procedures scheduled in one day, and ultimately increase your clinic's profitability. For more information about how the ReSmooth can help improve the efficiency of your medspa, contact Astanza today by calling (800) 364 - 9010 or clicking here.